Our Local Movers will take impeccable care of your belongings and provide you with a hassle-free move. At Top Removals our removalist specialists in Melbourne will take the stress out of moving by providing affordable moving services at the cheapest prices. Our removalists are specialised in local door-to-door moves including single items through to entire house or office moves. Our team treats each and every move with great care and dedication. With us you will have complete peace of mind that your furniture and belongings will arrive safely, securely and on-time. At Top Removals we use only the most reliable and dedicated staff who are trained by us to meet our highest standards. We have a competent team of local movers to assist with the minimal of fuss. Our highly trained removalists are dedicated to deliver attentive and superior service at all times. When moving locally within cities, suburbs or even nationally, the basic process is the same. The degrees may vary and time taken to move between offices or houses may be lesser, else everything else is the same. You will have to hire local movers or local Removalists to help you move. For this, if you are seeking local Removalist in Melbourne, then Top Removals is at your service. 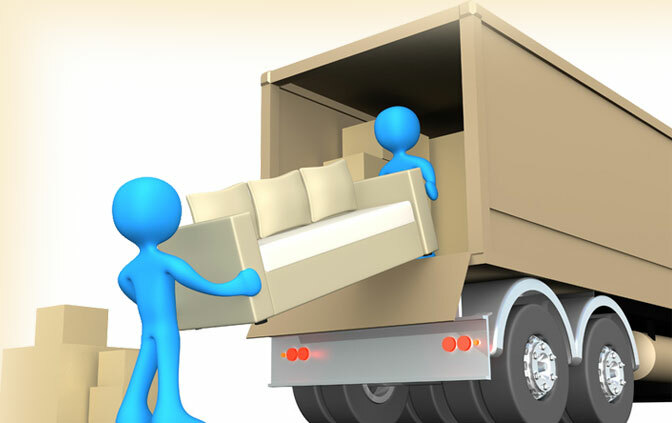 We are also known as the cheap movers in Melbourne offering quality cheap movers service. Sometimes, you may have taken up a new interstate or international job assignment and it may be for a short or longer duration. In such cases too, you wouldn’t want to dispose off your things, but would like to store it till you come back. Whatever maybe the reason, we have storage units of different capacities. You can choose to rent the unit that would suit you best. 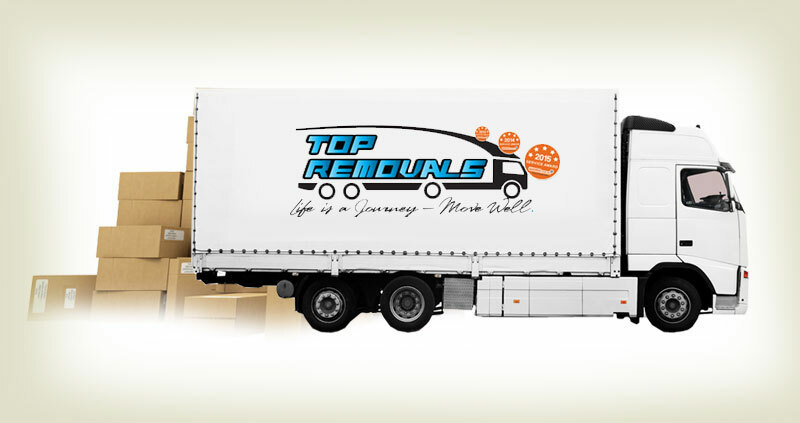 Why Chose Top Removals for Local Moves? At Top Removals our local removal service is competitively priced. Our vehicles are equipped with all the advanced implements including professional strapping equipment, well stocked tool boxes, clean furniture protection pads. We are highly customer focused, fast, efficient and skilled removalists to undertake any of your local removals ranging from moving just a few items to managing the entire moving process for you. We come up with an extensive service that includes all aspects of your move starting from packing through furniture storage to transport. Our dedicated team strives to deliver the best and the proficient service since the initial phone call until the end at your destination. Moving is stressful so that’s why it’s important to choose a reliable local moving company. The next time you are looking for a trusted and affordable local mover in Melbourne, then reach out to Top Removals. You can speak to our local removalists at (03) 95 538 777 or you may email us for a quick quote: sales@topremovals.com.au. Our up to date secure storage facilities are perfect for both long-term and temporary storage. With good packaging techniques and careful handling of items in the house, removal and moving goes hand-in-hand for Top removalists. A 24-hour access, so you can take your things from the storage at any time of the day or night. We offer a safe, secure storage unit for storing your things. You can rest assured that you need not worry about the safety of your goods at any time, with Top Removalists you are in safe hands. Our storage units are enclosed and completely weather-proof and we assure you that there would be no dampness or mildew build-up. Our storage facility has all the requisite certifications and licences required to operate it. We follow all regulations when it comes to storing and we have a good backup system, it is fire-proofed and completely insured. For locally moving to safe, secure storage facilities or house removals, contact the Melbourne Removalists, or Movers Melbourne, Top Removalists today!